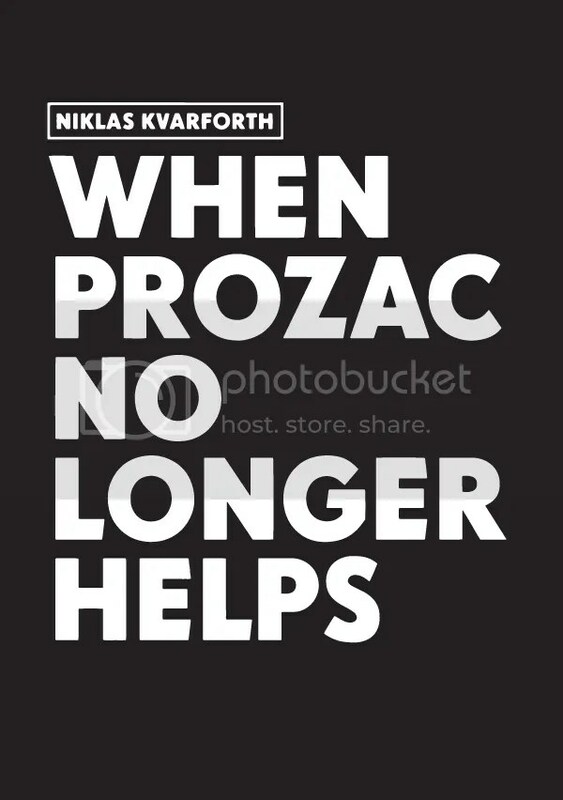 “When Prozac No Longer Helps” garnered praise from fans and critics alike, who were at long last able to understand the true emotions and the darkness behind the lyrics that accompany SHINING’s music. 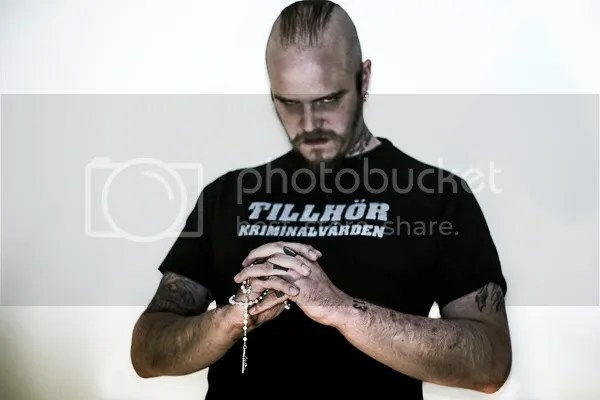 WATAIN’s Erik Danielsson perfectly summed up the depth of Kvarforth’s body of work saying: “The dark and narrow back alleys of the human mind are best explored and translated into art by those who abide in them. Artists who are not trying to hide their wounds or helplessness, neither their lustful yearning for Death and misery. . . This is why Niklas’ writing stands out as genuine; it comes from a sea of darkness in which he learned to swim a long, long time ago”. Commenting on the decision to print a second edition Kvarforth said: “When we decided to publish the original version, we were not entirely sure that there would be much interest in a book of lyrics, and we were astonished at the speed with which it sold out, every copy having been snapped up within six weeks. We were even more surprised when we were approached by several people who wanted to translate and publish the lyrics in their own languages, which is something that is in the works. It just goes to show that there is life in the music business outside of just listening to sounds”.